The most fierce and biggest rivalry in not only Egypt, but arguably all of Northern Africa, is the Cairo Derby between Al-Ahly and Zamalek. 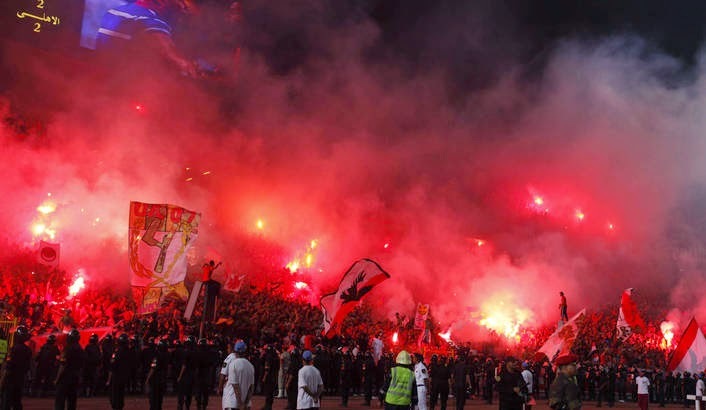 Like many of the fiercest rivalries in the world of football, the Cairo Derby was shaped by historical, political and economic factors. With both clubs located within Egypt's capital, Zamalek were perceived to be the club of Egypt's wealthier families and Al-Ahly were given the mantle of being the club of the people. The rivalry took on a political spin in the 1940's, as Ahly became the de facto club for Nationalists in Cairo, and Zamalek supporters were seen as Royalists. The complicated political climate through the years in Egypt has often carried into what occurs in and around the stadiums, and there's no better example of that in the highly charged atmosphere between these two great rivals. Political discord stemming from the frustrations with the Egyptian government have become entangled with supporting these two big sides and violence in the stands is often a result. 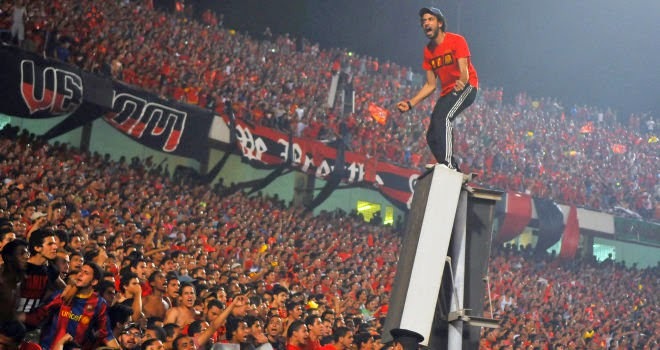 Ultras of both sides often engage in fighting each other and security forces on derby day, leading to this fixture being one of the most dreaded for authorities on the Egyptian football calendar. On the actual football side, with mistrust running high between the two clubs, foreign referees are typically brought in to handle their matches. 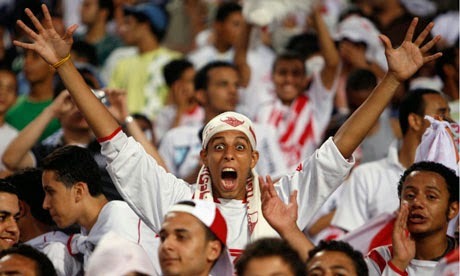 The perception is that an Egyptian referee would likely favour one of the sides over the other and can't be trusted. The derby is typically held in the 100,000 seat National Stadium with the results between these two sides often determining the destiny of the league title. Al-Ahly and Zamalek are the two most successful club sides in not only Egypt, but all of Africa and were ranked as number 1 and 2 respectively as the Best African Club Sides of the 20th Century by the CAF (Confederation of African Football). Much to the Zamalek supporters chagrin, Al-Ahly hold the edge in the meetings across all competitions between the two with 89 wins to Zamalek's 52 and with 70 of their matches ending in draws. 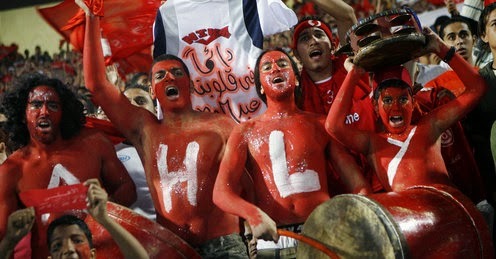 Al-Ahly also holds the record for most Egyptian league titles with an astounding 37 to Zamalek's 11 titles. Both clubs have also had success outside of their own borders with Al-Ahly winning the CAF Champions League 8 times and Zamalek winning it 5 times themselves. 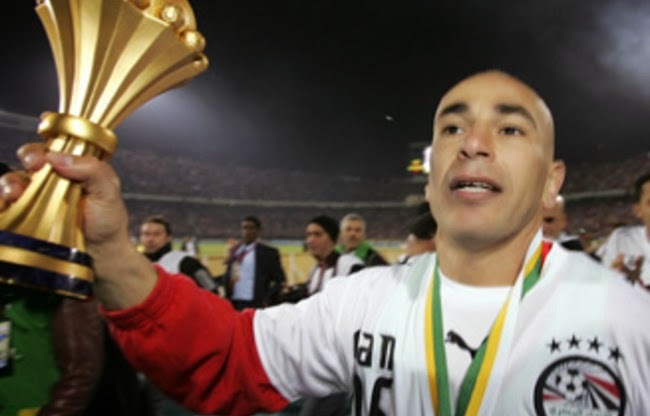 Expectedly, both sides have formed the backbone of Egypt's national side over the years with many great players like Hossam Hassan, Ibrahim Youssef, Mohamed Aboutrika, and Emad Moteab playing for one, or in Hassan's case both, of the clubs. This bi-annual derby, known as Likaa El Kemma, which translates as "The Meeting of the Best", will continue to define Egyptian football for many years to come and holds a worthy place in our list of the world's greatest rivalries.